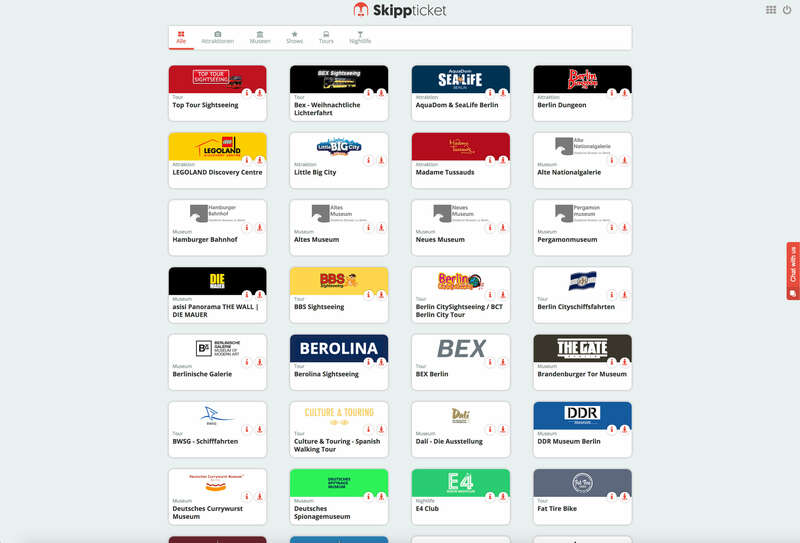 Skippticket is a web-application developed for the hotel industry allowing to quickly sell and book touristic activities for guests. Our platform serves as a up-selling and service hub for hotels and activity providers. We enable our users and participants to maximize their turnover, improve their guest experience and to top out their guest satisfaction level. We connect hotels, touristic providers as well as guests and simplify previously complicated processes. Better service results in improved guest satisfaction. Benefit from increased sales due to simplified up-selling and clearing. Profit from a higher reach and more points of sale than they could acquire themselves - increased sales are just one effect besides a simplified and centralized settlement. Experience improved service and better advice by staff members - they are able to enjoy their stay to the fullest without losing time.